Nissan Motors has made a daring decision to move its chief operating officer, Toshiyuki Shiga, to the head of its electric vehicle division starting on April 1. 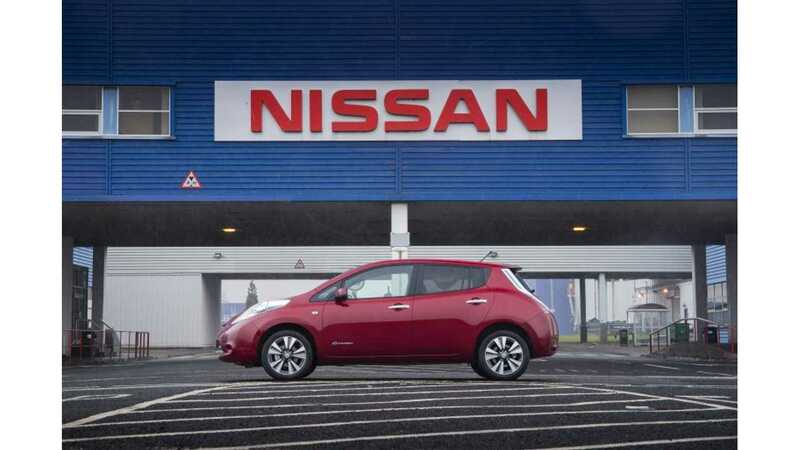 It's reported that shifting Shiga is in direct response to lower than expected sales of the Nissan LEAF, but there's likely to be more news to pour out soon behind this developing story. Toshiyuki Shiga, is the go to guy when it comes to the direction of the company, and who takes all the tough questions in Japan when it comes to accountability at the end of each quarter. Of all the execs at Nissan, Mr. Shiga is likely the most passionate about the advancement of electric vehicles, and who can effect the most change at the company (outside of CEO Carlos Ghosn). We definitely see this as a long term plus for the electric vehicle segment. Hideaki Watanabe, former corporate vice-president of Nissan's electric vehicle unit, will assume the role of senior vice-president at supplier Calsonic Kansei. 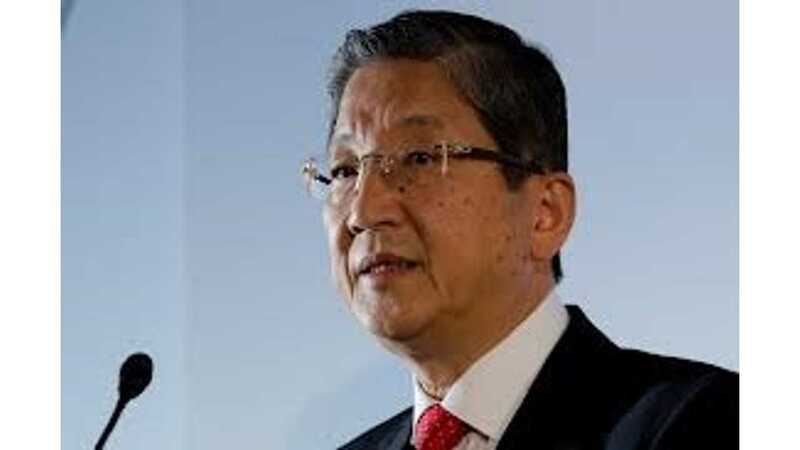 "Chief Operating Officer Shiga is taking direct responsibility of zero emission efforts because the business is Nissan's top priority which requires global and cross-functional efforts." 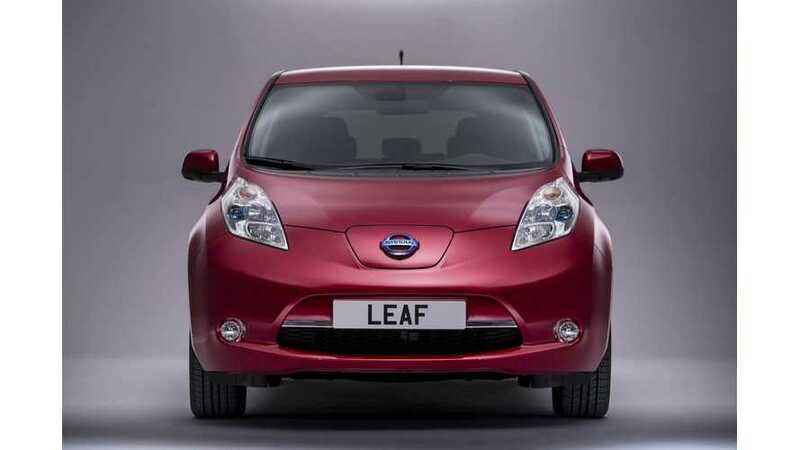 Of course, it's worth pointing out that the Nissan LEAF, despite missing way-too optimistic targets set by Nissan CEO Carlos Ghosn, is still the world's best-selling electric vehicle of all time.